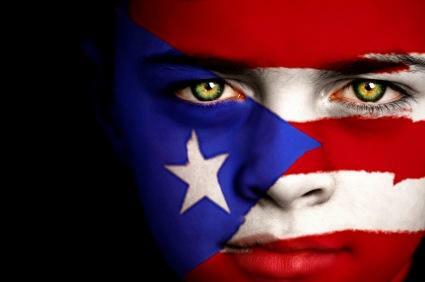 Puerto Rico delegate seeks vote for statehood | It's my life, you're just along for the ride! SAN JUAN, Puerto Rico AP — Puerto Ricos representative in Congress is seeking an unprecedented yes-or-no vote on whether the island should become the 51st state, submitting a bill Wednesday that riled many in the U.S. territory.The proposal by Pedro Pierluisi calls for a federally approved ratifying vote in which Puerto Ricans would be asked if they want their island to become a state. If the majority agrees, the bill calls for the president to submit legislation to Congress within 180 days.”I expect a clear and firm answer from Congress. This cannot fall on deaf ears,” Pierluisi said. “We lack democratic rights … Its about time this issue be addressed. read more via Puerto Rico delegate seeks vote for statehood. This entry was posted in Breaking News, Interesting, Know your Rights, Opinion, Politics. Bookmark the permalink.